The Department of Music is pleased and proud of its new appointments. The appointment of ethnomusicologists Margarethe Adams and Benjamin Tausig will allow us to resume our graduate programs in Ethnomusicology (beginning in Fall, 2016) and composer Matthew Barnson, who won the Guggenheim Prize in Composition during his first year at Stony Brook, is a welcome addition to the composition faculty. Historians Catherine Bradley and Erika Supria Honisch bring expertise in Early and Baroque music, and Stephen Decatur Smith’s appointment further strengthens the department’s concentration in music of the 20th- and 21st-centuries. Violinists Jennifer Frautschi and Arnaud Sussmann enhance the dimensions offered by their colleagues, violinists Philip Setzer and Hagai Shaham, and well-known hornist and teacher David Jolley brings his great experience as an orchestral, chamber music, and teacher to the brass faculty. We are pleased that every one of our recent hires has been the first choice of their respective search committees and are excited by the energies all of our new appointees have brought to the department. Of all the new hires, Professor Adams has been in the department the longest, as she held the Visiting Assistant Professor in Ethnomusicology position since Fall 2010. 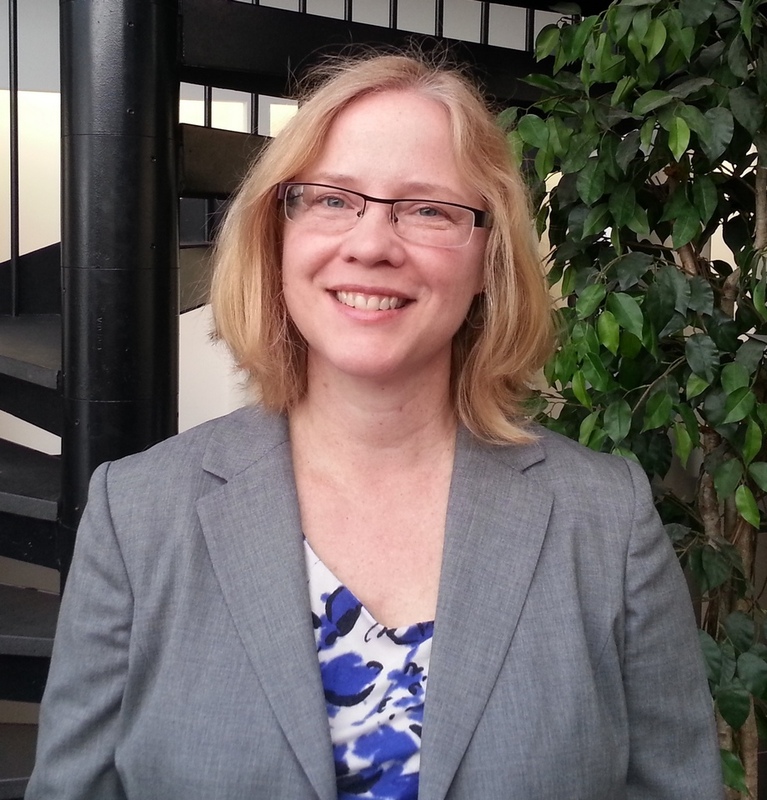 Following the search in Fall 2013, the department welcomed her as an Assistant Professor on a tenure-track line in Fall 2014. She specializes in music, political ideology, and belief in Central Asia, specifically Kazakhstan and northwest China, and is currently writing a monograph on nationalism, transnational networks, and public culture in post-Soviet Kazakhstan. Her next project will focus on Muslim pilgrimage and religious healing, particularly addressing the importance of musician shrines in Central and Inner Asia. Her classes examine intersections of music and popular culture with political ideology, cosmology, and religion. Along with Ben Tausig, Professor Adams is preparing to reinstate the ethnomusicology track for Fall 2016, which was suspended after the departures of the department’s prior ethnomusicology faculty. The department is looking forward to recruiting new students with an ethnomusicology focus for the reinstatement of the program. 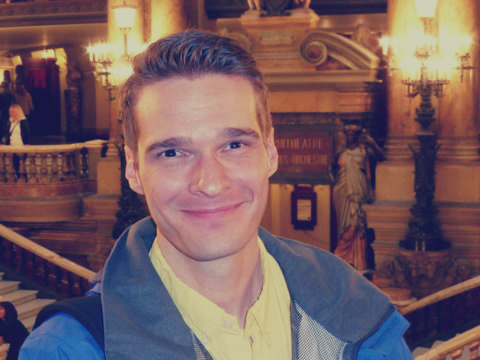 Professor Matthew Barnson joined the composition faculty as an Assistant Professor in Fall, 2014. He composes for orchestras, choirs, string quartets, chamber ensembles, dancers, and computers. His music has been performed at many pre-eminent venues throughout the United States and Europe. Sibyl Tones, an album of his string quartets performed by the Arditti and JACK quartets, was released by Tzadik in February 2014. Besides composition, Professor Barnson teaches theory and analysis. Dr. Barnson’s work has been recognized with numerous prestigious awards and commissions; most recently he was one of only eleven composers to be awarded a 2015 Guggenheim Fellowship. He is the second Stony Brook composer to be awarded a Guggenheim Fellowship in the last three years; Sheila Silver was awarded one in 2013. Catherine joined the faculty as an Assistant Professor specializing in Medieval and Renaissance history and theory in Spring, 2014. Her particular focus is on thirteenth-century motets, and her work on the earliest examples of this genre re-evaluates and challenges traditional chronological narratives of its development. She has published prolifically in prestigious journals and presented at international conferences in Europe and the U.S. 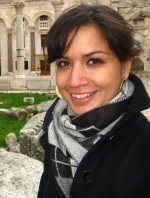 Her engagement with questions of compositional process, text-music dynamics, and musical borrowing, citation, and re-use, and her exploration of intersections between oral and written cultures and sacred and secular spheres makes her research and teaching applicable to scholars and students interested in a variety of historical periods. For Fall 2015, Catherine will be a Visiting Fellow at St Catherine’s College, Oxford, working on her current book project. Further boosting the department’s blossoming ethnomusicology offerings, Professor Conant instructs African Drumming. Her area of research is the music, poetry, and languages of Togo, Ghana, Benin, and Haiti. The department recently purchased a large quantity of African drums, bells, and rattles, and students in her two ensembles learn to play, sing, and dance to African music. Besides performance, her class learns about the sociocultural context of the music and its performance. In the last year, Professor Conant has collaborated and performed with renowned musicians from Ghana and Benin, including Nani Agbeli, Saeed Abbas, and Kwabena Boateng. Nani Agbeli will be a featured performer with the Stony Brook student ensemble “VOLTA” at its Fall concert on November 19th. Jennifer Frautschi is one of two new violin Artists-in-Residence who joined the faculty in Fall, 2014. She is an exceptional and diverse performer, equally at home with period instruments, classical, or contemporary repertoire, including new works by contemporary composers. She has appeared both as a soloist, chamber musician, and in solo recitals in prestigious concert halls throughout the United States and in Europe. She maintains her busy teaching and performing schedule year round, with appearances at many festivals. Professor Frautschi has been recognized with an Avery Fisher career grant and two GRAMMY nominations, one ‘Best Instrumental Soloist Performance (with Orchestra)’ in 2006 for Schoenberg’s Concerto for String Quartet and Orchestra, and one for ‘Best Chamber Music Performance’ in 2011 for Schoenberg’s Third String Quartet, both with the Fred Sherry Quartet. She has many other highly acclaimed recordings for Artek, Naxos, and Albany Records. 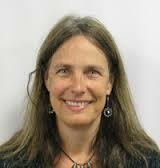 Erika Honisch joined the faculty as an Assistant Professor in Fall 2014. Her research focuses on sacred music performed by contesting religious groups in cities and towns in central Europe before and during the Thirty Years War, with an emphasis on music connected with the Imperial court at Prague. Her research and teaching encompasses exploration of the relationship of music and scientific enquiry in the early modern period, gender, anthropology, and sixteenth- and seventeenth-century theories of hearing. Professor Honisch has published and presented papers regularly throughout Europe and North America. A firm believer in scholarly collaboration, she has co-organized multi-national panels on music in Renaissance Bohemia, works with scholars in the United Kingdom and Spain to track music of Hapsburg Europe, and is organizing a conference on Sound and History to be held at Stony Brook next year. One of the most recent additions to the faculty, David Jolley was welcomed as an Artist-in-Residence, horn, in Spring 2015. David was a founding member of the Orpheus Chamber Orchestra and can be heard on over two dozen of their recordings. 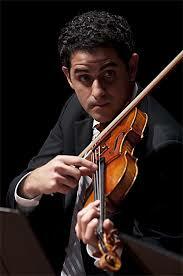 He is also in demand as a soloist, and has appeared with orchestras throughout the Americas and Europe. He also has six solo recordings on the Arabesque label, has appeared with many of the finest artists of our time, and performed at most of the top summer festivals. Through his dedication to enlarging the solo horn literature, there have been many new works composed for him by leading composers, and he has written many arrangements. 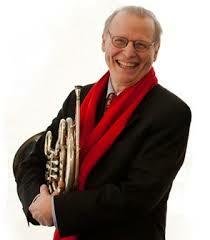 David is also horn faculty at the Mannes College of Music and at Queens College-CUNY. 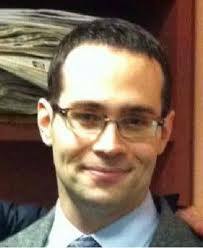 Stephen Smith joined the faculty as an Assistant Professor in Fall 2012. Contributing to the department’s long standing strengths in twentieth-century music and music and philosophy, Professor Smith’s research interests are twentieth-century musical modernism, particularly the Second Viennese School, and the history of modern philosophy, particularly psychoanalysis, phenomenology, vitalism, and the Frankfurt School. His publications have appeared in Popular Music, the Journal of Music Theory, Contemporary Music Review, and the Journal of the Royal Music Association. He has presented at prestigious conferences in the U.S., and chairs the Music and Philosophy Study Group of the American Musicological Society. Dr. Smith has taught graduate seminars on music and Theodor W. Adorno, and twentieth-century philosophies of experience. He is on leave for the Fall semester, working on his current book project. Arnaud Sussmann is the second violin Artist-in-Residence who joined the faculty in Fall, 2014. He has appeared as concerto soloist, and in solo recitals throughout the United States and Europe, and at many summer music festivals. 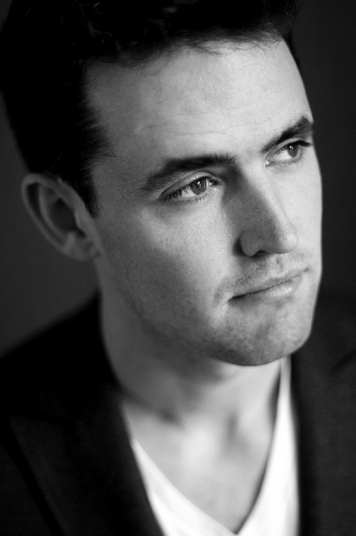 As a dedicated chamber musician, he has performed with many of today’s leading artists, and has been a member of the Chamber Music Society of Lincoln Center since 2006, appearing with them regularly in New York and on tour. He has been recognized with an Avery Fisher Career Grant, and won several international competitions including the Andrea Postacchini of Italy, and the Vatelot/Rampal of France. Dedicated to teaching, Mr. Sussmann was named a Starling Fellow in 2006, allowing him to be Itzhak Perlman’s teaching assistant at the Juilliard School for two years. He has recordings on Deutsche Grammophon, Naxos, Albany Records, CMS Studio Recordings, and Telos Music labels. The Department of Music was pleased to hire two ethnomusicologists beginning in Fall, 2014, Margarethe Adams and Benjamin Tausig. 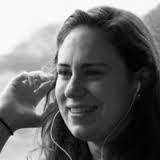 Professor Tausig’s research focuses on music, sound, and political protest in Bangkok, Thailand. His interdisciplinary interests combine ethnomusicology, sound studies, and human geography, particularly in urban space. He is concerned with the ways that genre and performance are adapted in contexts of political upheaval and has published on the musical activity of the Thai military’s psychological operations unit, and on the lives and art of protest musicians. He has published in Culture, Theory, & Critique, Twentieth-Century Music, and Positions: Asia Critique. Dr. Tausig has led reading groups on sound studies and protest music, and his class on ethnographic methods was eagerly anticipated by current students. 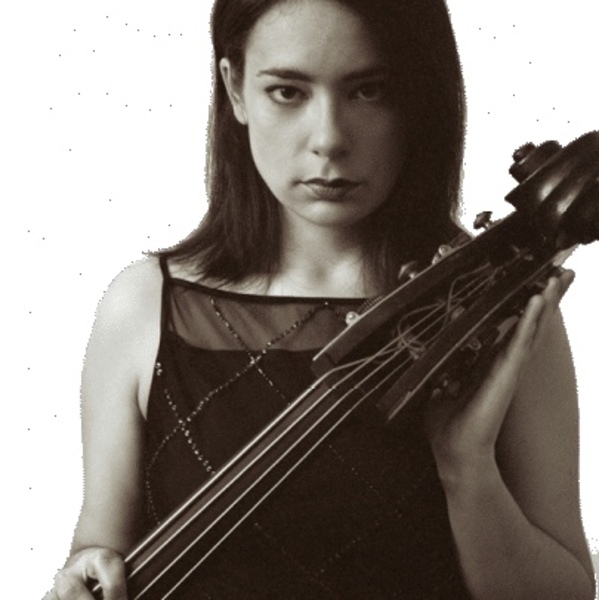 Rachel Calin is visiting as double bass teacher and chamber music coach for the 2014-15 academic year. A versatile performer, Ms. Calin’s recent projects have ranged from recording works by Haydn and Mendelssohn with violinist Gil Shaham to performing with Bruno Mars on Saturday Night Live. As a soloist, she has appeared with the Juilliard Orchestra, the Sejong Soloists, and the Metamorphosen Chamber Orchestra. As a chamber musician, she has appeared throughout Asia, Europe, the Middle East, and the United States, and has collaborated with many of the leading artists of today. She has recorded for film soundtracks, and given world premieres of leading composers with contemporary music ensembles. She is dedicated to teaching, and will continue as bass faculty at the Perlman Music Program and the McDuffie Center for Strings at Mercer University while serving as interim faculty at Stony Brook. Keith Johnston was first hired as a Visiting Assistant Professor of music history and theory in Fall 2013, and is welcomed back for his third year in Fall 2015. 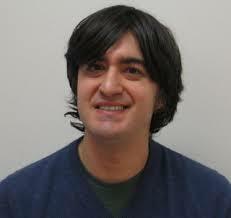 His research focuses on Italian comic opera in the eighteenth century. He has published in Eighteenth-Century Life, Music & Letters, Intersections, OUP Blog, and Western News. His work investigates how and why librettists and composers made people laugh, the material and aesthetic motivations for crafting the operas they did, and how these operas influenced the way people thought and wrote about the problems of their time. His undergraduate classes have seen groups of eighty students dancing, and graduate classes sharing coffee and baked goods as he is committed to teaching classes as an immersive experience. Careful reading and listening are supplemented by singing, dancing, coffee drinking, perambulating, and other favorite activities of eighteenth-century Europeans. Kurt Muroki departed in Spring 2015 for a full time position at Indiana University, Bloomington. Ann Ellsworth departed in Fall 2014. Soovin Kim departed in Spring 2014, for a position at the New England Conservatory. Mauro Calcagno & Jamuna Samuels departed in Fall 2013 for new positions in the music department at the University of Pennsylvania. In addition to their many other contributions, the staging of Dr. Calcagno’s edition of Cavalli’s Eliogabalo in 2010 was one of many highlights. We’re grateful to all the above for their contributions to the department, and are sorry to see them go. We wholeheartedly wish them all the best with their new endeavors, and look forward to the exciting contributions that they will no doubt continue to make to the field of music.